BOOOOHHH!!! Wake up, snap to, The POD of The Dead is here for you. I've got a brand new episode for you right now with so much sweet stuff, you'll feel like you just went trick or treating. 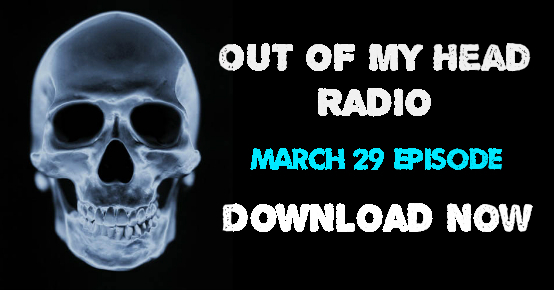 From Connecticut ComiCONN interviews to The Caped Crusader, from Zombies in Kansas to the ethereal mysteries of life, this one will have you cranking up the volume for more...Download NOW. 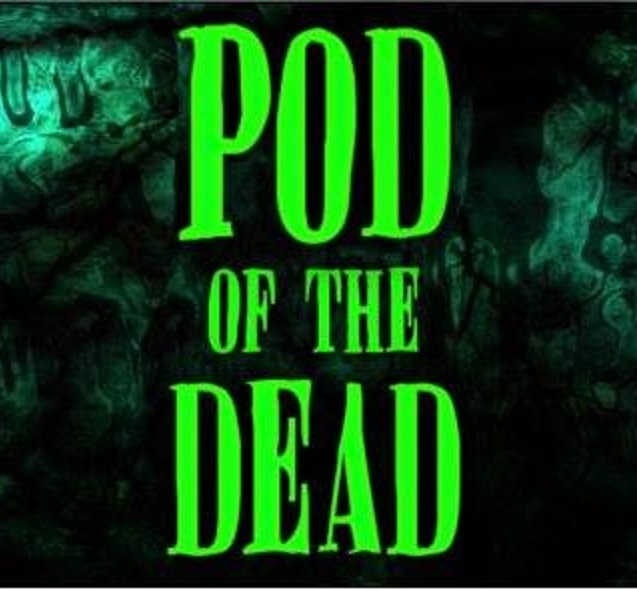 Stand back... Don't be afraid...The POD of The Dead roars into your Saturday night with a program that is not for the lighthearted. This evening's episode is rated NC 17 for adult content. Turn back now if your ears are going to be uncomfortable. If not, CRANK IT UP. This week we round up coverage from Steel City CON, Macabre Faire Film Festival at Fantasy Faire - New Hope PA, The Steampunk Worlds Faire, Terror CON, Transworld, Scares That Care! and more...Packed with interviews and a TON of nonsense to keep you reeling, tonight may just change your life. Download NOW. Red Alert! 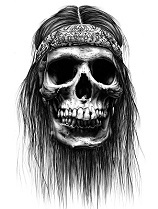 The POD of The Dead radio program is ON NOW with a show that is simply beyond comprehension...OVER 20 guests hit this very special program!!! 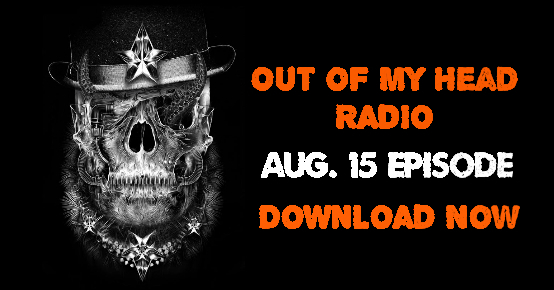 From deep filmmaking conversations, to Mister X and his recent sexcapades, from Terror CON to a TwitchTwitch Productions July 4th Blowout, this is one show you do not want to miss...Download NOW. 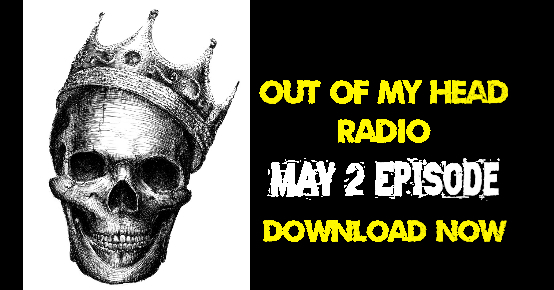 And away we go...Crank up your day with a fresh brewed episode of your favorite radio program...The The POD of The Dead. All sorts of goodies for you this week served up with a rich, Columbian flavor...Well not really Columbian, but you get the point. 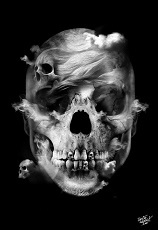 Actresses, Cosplay, Filmmakers, Steampunk crafters, The Monster Man and more...Download NOW. 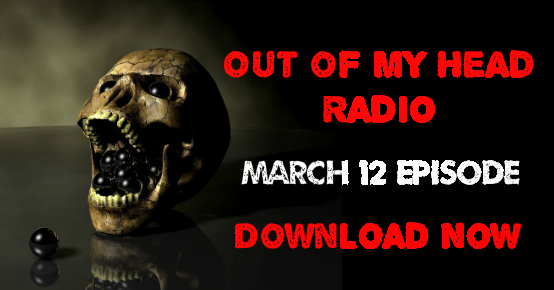 Look...In the box...It's a surprise...A brand new episode The POD of The Dead! We're coming back strong this week with a show that can only be described as "a magazine for your ears". Big stuff this week. Who wants some? Download NOW. Saturday night is the night to make it...ALL RIGHT... 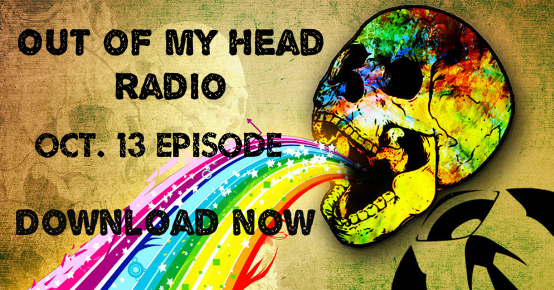 Turn up the volume, it's time for a brand new episode of The POD of The Dead. You like Pop Culture? SciFi? 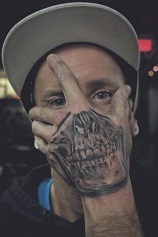 Horror? Filmmaking? Collectables? Steampunk? Wrestling? Oh yea baby, all that and more is crammed into tonight's show. We've got interviews and coverage from Steel City CON, Fantasy Faire, Hauntworld, United Ink Tattoo Expo, POP Culture Expo, and more. We're talking scifi films, upcoming CONS and film festivals, dark poetry, indie music and we're even sucking on helium balloons. Where are all my CON goers at? Download NOW. Go BIG or go home...Friday night, time for a "MASSIVE", new episode of The POD of The Dead. Get ready for a packed show including interviews with filmmakers, cosplayers, CON organizers, celebrity prop makers, and more! 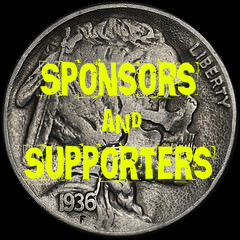 Some "Wicked fun" at the Wicked Faire, LICON, Steel City CON, Pop Stuff Expo, Transworld and a July 4th weekend Macabre Faire!...Got you covered. I'm even taking an embarrassing trip down memory lane and threw in a little tune of my own into the music mix. Bust out the lube and let's do this...Download NOW. 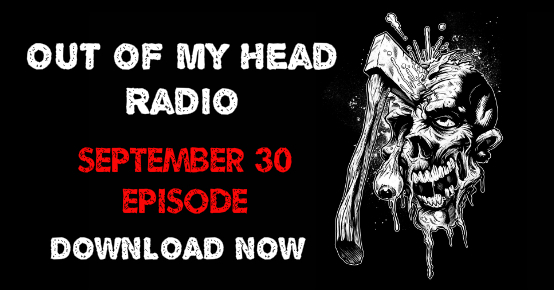 It's Friday Night...Time to rock a brand new episode of The POD of The Dead. Coming back strong with interviews from the Transworld Halloween & Attraction Show as well as LICON. Big stuff covered with interviews ranging from Special FX makeup, to haunt, gaming, and even toy collectibles! We've got the Quote Game, Trivia Time, the Top Ten Scream Queens of All Time, INSANE MUSIC April CONS and Film Festivals and more...Download NOW.